Mae Nagusky (‘20) is in her third year with The Shakerite. She is currently a Web Managing Editor alongside Ellie Vahey, running and overseeing coverage for shakerite.com. 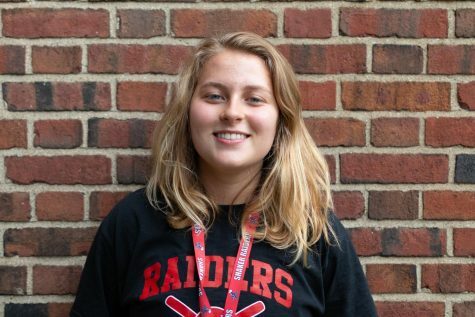 As Campus and City Editor sophomore year, Mae covered the destruction of confederate statues, the online PE system and disrespect toward teachers. Mae is in the Student Group on Race Relations and plays basketball and softball. She likes to dance, go on runs and listen to podcasts.